I couldn’t have had a better start to riding than the start I had at Clearwater Riding School! I started riding at Clearwater when I was around 9 years old on a little pony called Shadow who was an awesome pony to learn on. Right from the beginning Lydia and the ponies at Clearwater built my confidence riding and handling different types of horses. By taking lessons at Clearwater with Lydia I was able to lease my own pony and go to shows and pony club which was fantastic. 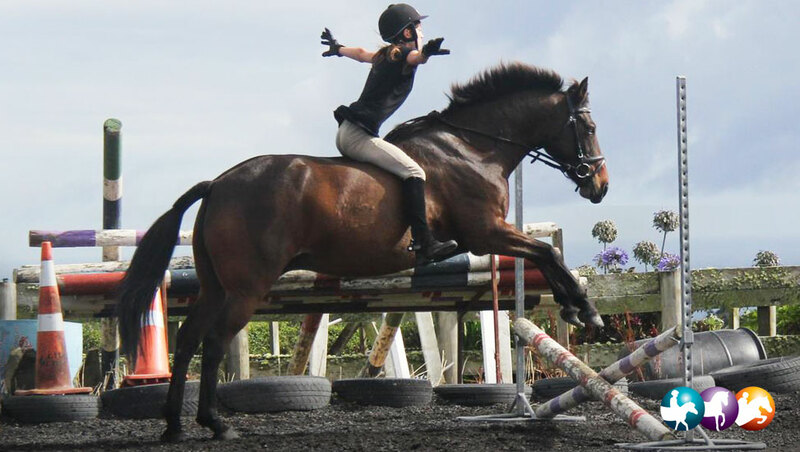 Being at Clearwater I have gained knowledge of how to look after my own horse and now I am able to compete around the North Island both individually and in teams in a range of disciplines thanks to Lydia! My time riding with Lydia started with a school holiday programme in 2009, Lydia was very enthusiastic and helpful right from the get go. 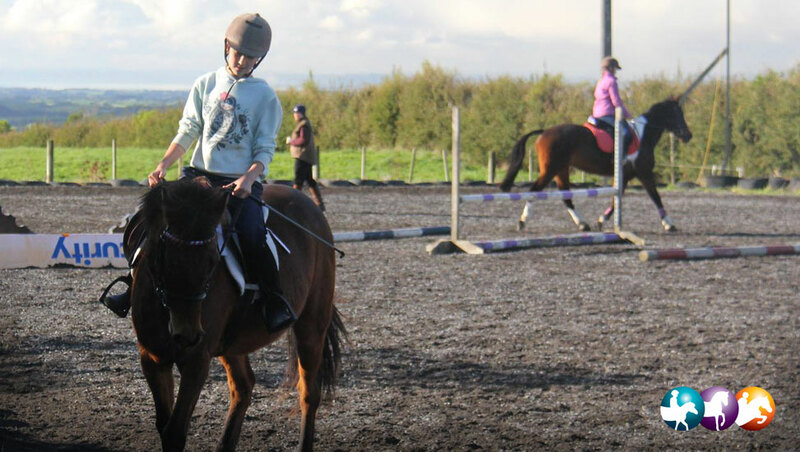 I progressed to weekly lessons with Lydia and helping out around the horses to gain experience and knowledge. Over these 7 years Lydia has been my mentor and a very helpful, dedicated and knowledgeable coach. She has always gone the extra mile for me and my family, from helping us with the purchases of ponies and horses, helping with anything at competitions, everything around home and ensuring both me and my horses can perform to the best of our ability. She has a very approachable manner and is always willing to help, there is no job too big or too small. I have Lydia to thank for all my successful achievements, she surely offers something special!
" Our association with Clearwater Riding School started ten years ago when our eldest daughter started to ride. Since then, our two younger daughters and myself have had regular lessons with Lydia. 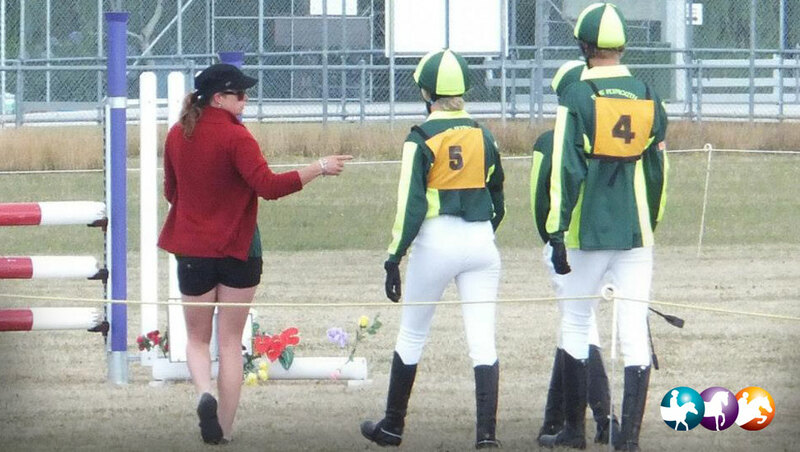 Lydia has been a fantastic coach, covering all aspects of riding. 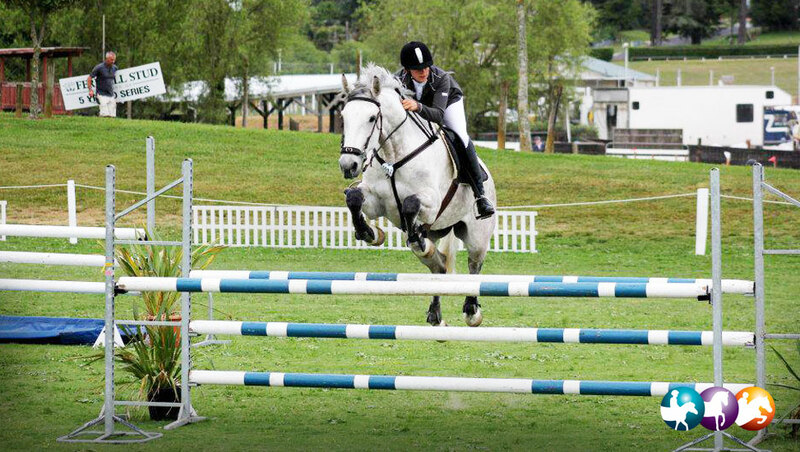 She has extensive experience in Show jumping, Show hunter, Eventing, and Dressage, which our girls participate in. Lydia is a master at schooling our horses when needed. Her method of teaching is straightforward in that she explains what to do and why, giving the rider insight in how they influence the going of the horse. Lydia has been invaluable in our quest for horsemanship. She has been a great source of information, support, advice, and friendship." Jane Hadlow, mother and Clearwater student herself.